2016 All State Honor Choir Members that represented Horn Lake Choirs! Members of the Choral Department are encouraged to participate in various honor choirs throughout the school year. Besides the opportunity of working with an amazing guest conductor, students will also work together with some of the strongest singers from each school's choral program. 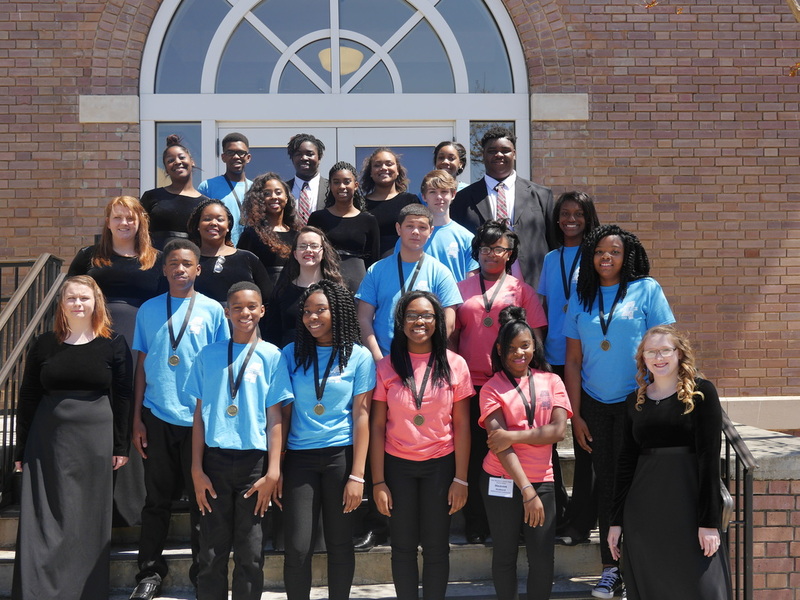 Honor Choir experiences help singers improve their musicianship skills, leadership skills, and even social skills. The cost of honor choirs varies according to the registration cost, travel cost, & if food/lodging is required. Some honor choirs also require adult chaperones to be on site as well. The choir director cannot be the chaperone for these specific honor choirs. Honor choir audition dates & requirements will be posted in the choir room and on the website calendar.